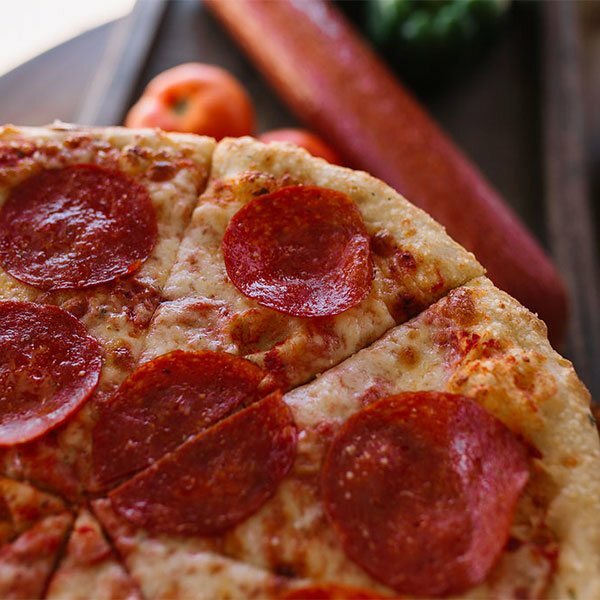 Our Broadway Special Pizza is a House Favorite! Coated in Honey Garlic Sauce, Yum! Peruse our menu of the finest pizza, subs, wings and salads available to go. We are located on Broadway in West Palm Beach, Florida and also serve pizza by the slice. Call ahead to place your order at (561) 855-6462. 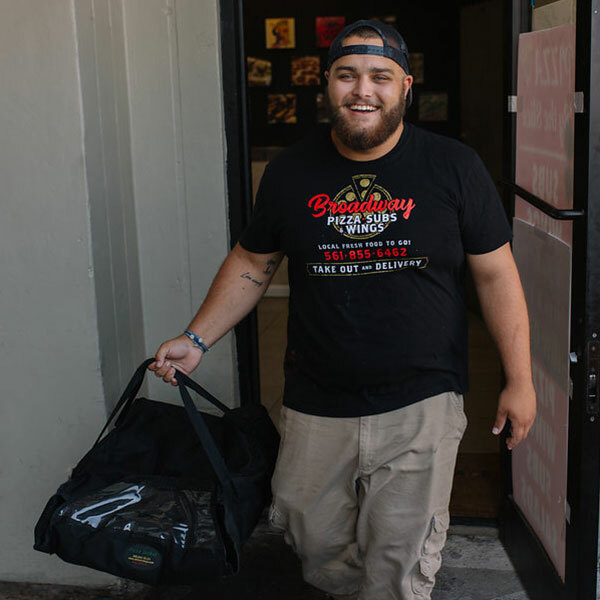 Have the best pizza, wings, and subs delivered right to your door. Call (561) 855-6462 to place an order for delivery.